Dr. Japa Khalsa is one of my favorite healers, teachers, and authors. 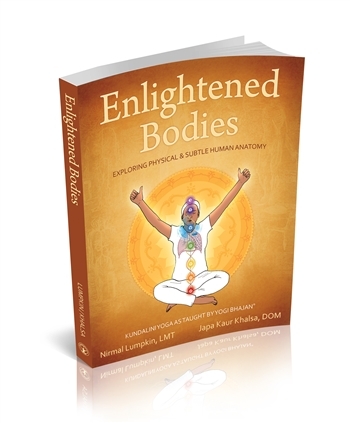 You may know her as the co-author of Enlightened Bodies, an amazing book that deals with physiology in Kundalini Yoga. Check-out Dr. Japa’s blog and enjoy her collection of yummy recipes. Soak one cup mung beans for 8 hours or more, strain and set aside. Chop up one onion, one clove garlic one thumb ginger and saute for 5 to 10 minutes with ghee. While cooking, chop whatever other veggies are in fridge and would be good (anything, spinach, broccoli, carrots celerty) doesn’t really matter. Add 1 TBS ground cumin, 1 TBS ground Coriander 1TBS Turmeric and saute for about 3 to 5 more mins, may need to add more oil. Then add mung beans, 1 cup of rice, all veggies and put water up to fill line, then close lid and hit manual high pressure for 22 minutes. Victory to the sword of righteousness. 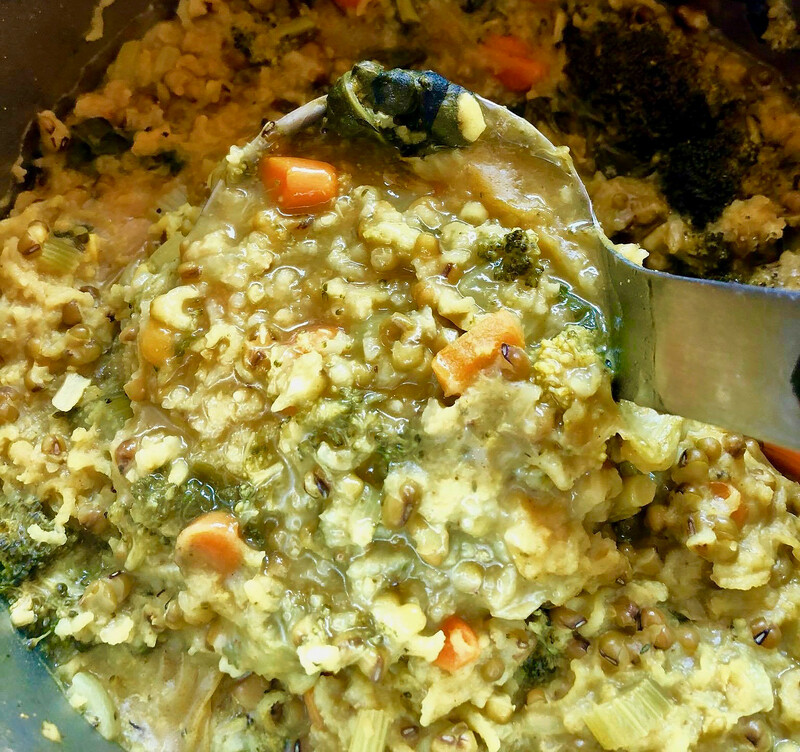 You have just made mung beans in 15 minutes. Feed family for one week. Add cheddar cheese and maybe your children will like it! If no instant pot, follow the instructions above but just cook it and shift to a moderate boil about 15 minutes into cooking it. Cook for another 30 minutes and then make stir periodically to make sure the food doesn’t stick to the bottom of pan and burn.